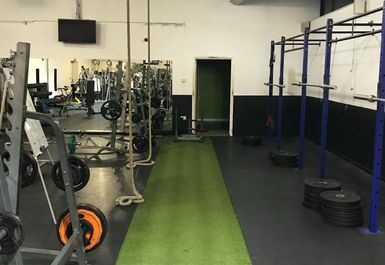 Our personalised approach to fitness involves helping you establish better exercise, fitness and healthier habits, so that you can benefit from. The team have now allowed you to get involved in group training to ultimately help you reach your fitness goals! A fitter and healthier body - Higher energy levels - Better postural alignment - Greater flexibility - Reduced stress levels. We believe that there is nothing more important than forming good, healthy fitness habits. 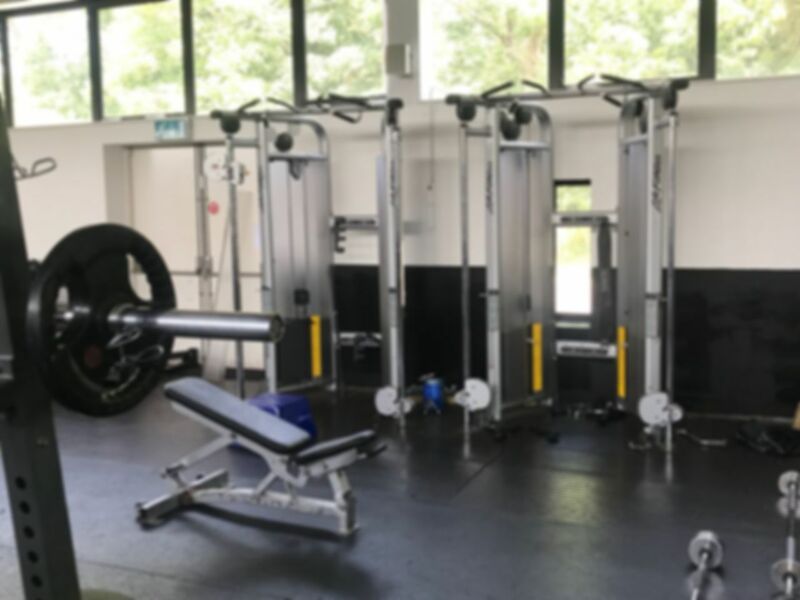 At Full Fitness we combine exercise, nutrition and healthy life practices to improve all aspects of your physical and mental well-being. So start today, don’t wait until the New Year to change your life habits and don’t set yourself insurmountable goals. Let us help you with a little bit and often so that that you can get started now. Feel free to pop in, give us a call or visit our online shop – we look forward to your visit. Learn more about our individual team members, their specialist areas and their life mottos! 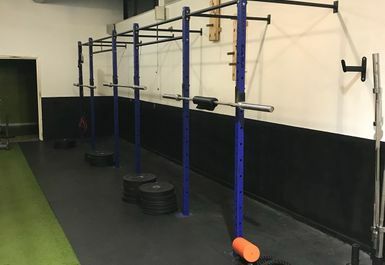 Small quiet gym. Best to go in the a.m.
Nice quiet gym. Very accessible in the mornings. Decent equipment. 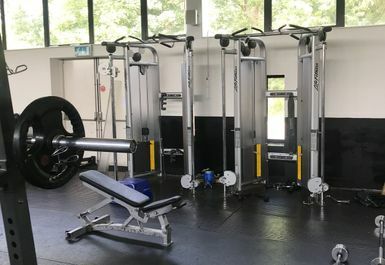 Good if you want to go gym and get fit but not a massive amount of equipment. On the plus side it was empty when I went. 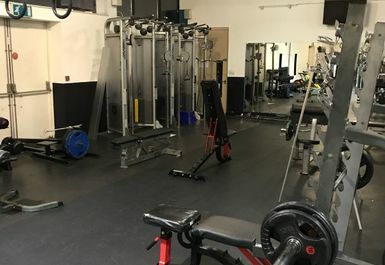 Not a great gym if your into bodybuilding as it lacks certain equipment like leg press and smith machine other than that it's fairly quiet in the day so its good if you like training in that kind of atmosphere.